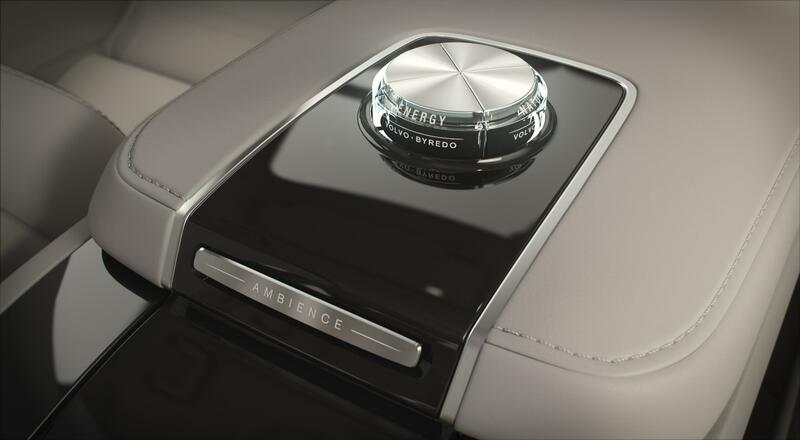 The Swedish premium auto-maker Volvo Cars has revealed the S90 Ambience Concept, claimed to be “an industry-first sensory experience that [synchronizes] visuals, sound and scent to redefine in-car luxury.” The S90 Ambience Concept will make its maiden appearance at the Auto China Show 2018 in Beijing this month. 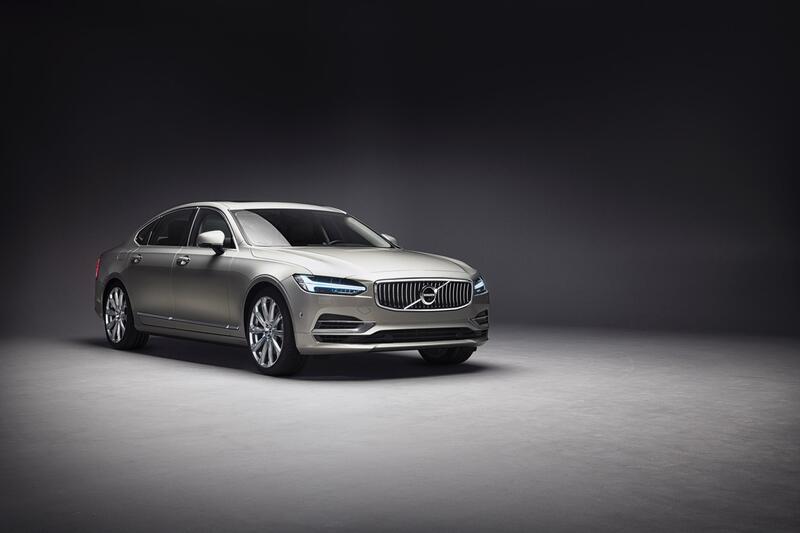 The concept is based on Volvo’s range-topping S90 Excellence three-seater executive saloon and has been designed to up the luxury factor for rear passengers to extravagant levels. 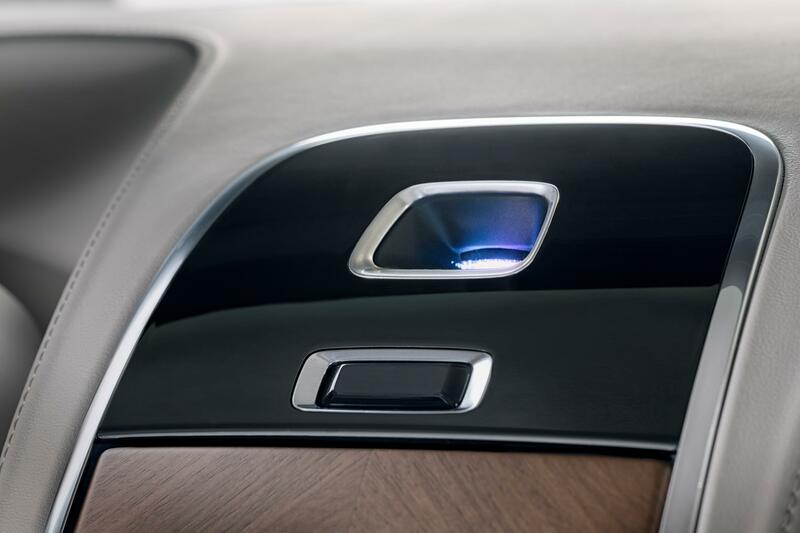 The passengers can personalize the car’s ambiance by using the associated smartphone app to choose from seven visual themes synchronized with audio and scent. 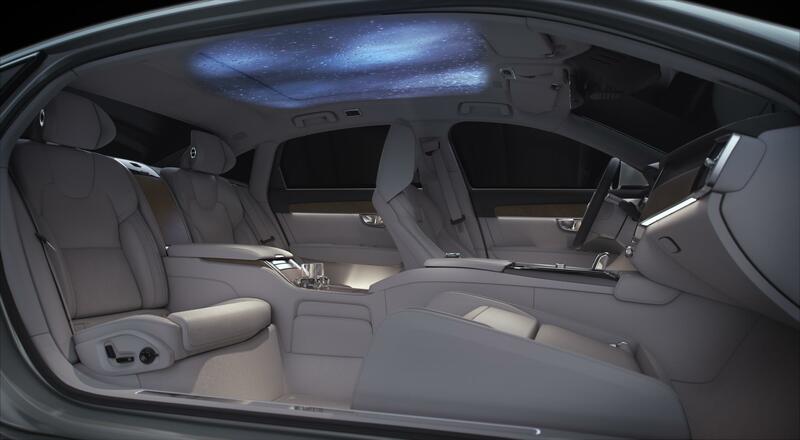 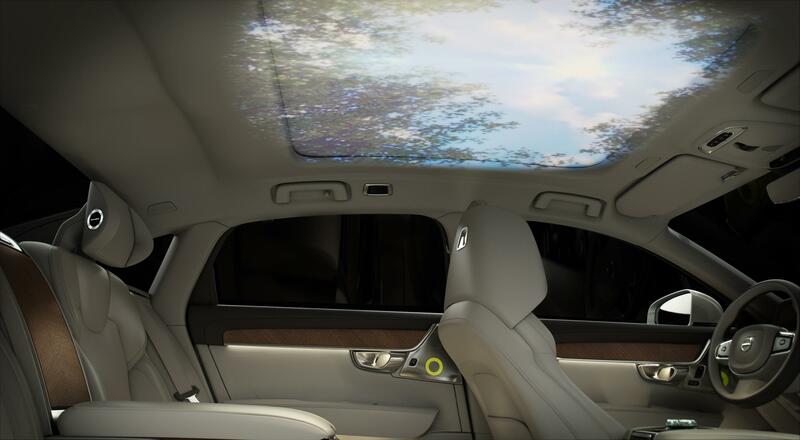 The visual element includes transforming the car’s ceiling according to the selected themes, namely Northern Lights, Scandinavian Forest, Swan Lake, Archipelago and Rain, each devised to providing a unique mood ranging from "relaxing to invigorating." 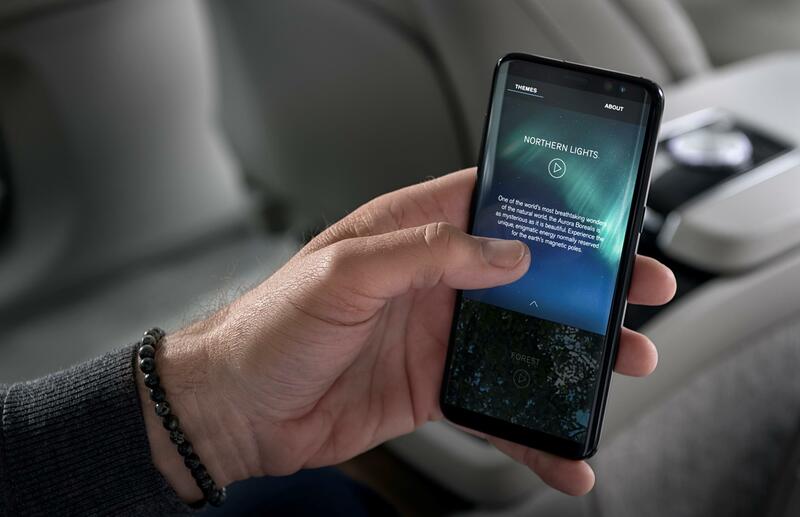 There is also a Nocturnal theme for the time you feel like you want snooze between stops and a Freedom theme that is supposed to bring "uplifting energy." 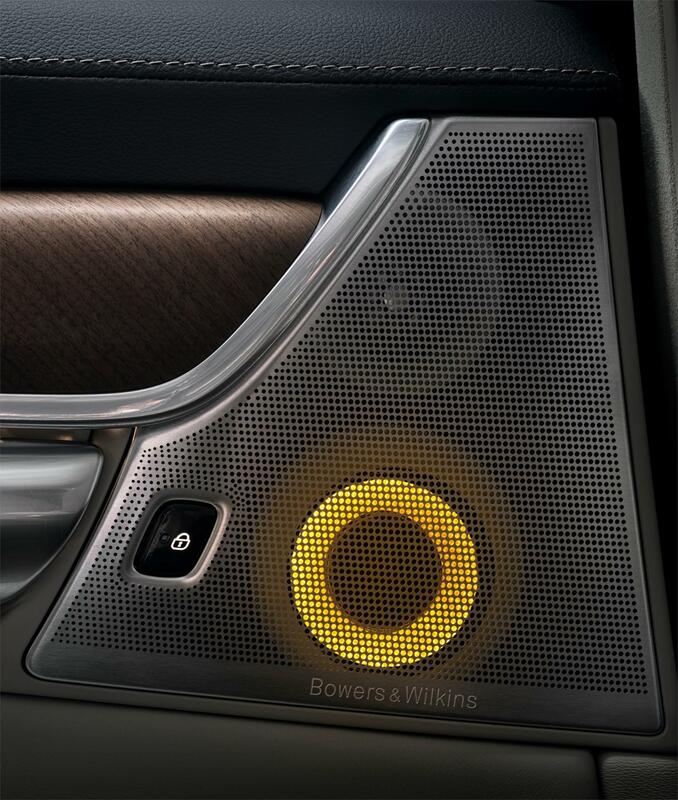 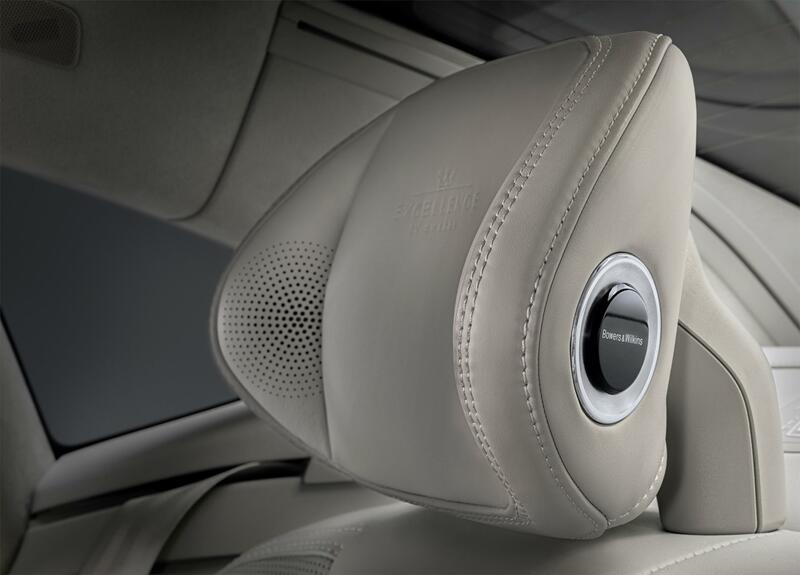 The synchronized audio plays through the car’s speakers manufactured by world-renowned Bowers & Wilkins, which in this luxury sedan have also put small tweeters in the headrest for a more immersive sound experience. 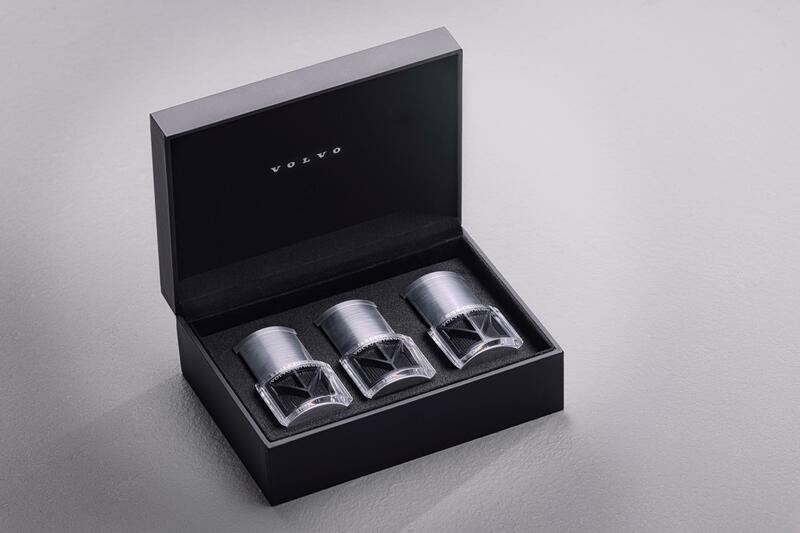 Each theme is also matched with one of four bespoke scents, created by Stockholm-based luxury house Byredo, which deploys simultaneously from an outlet in the center console. 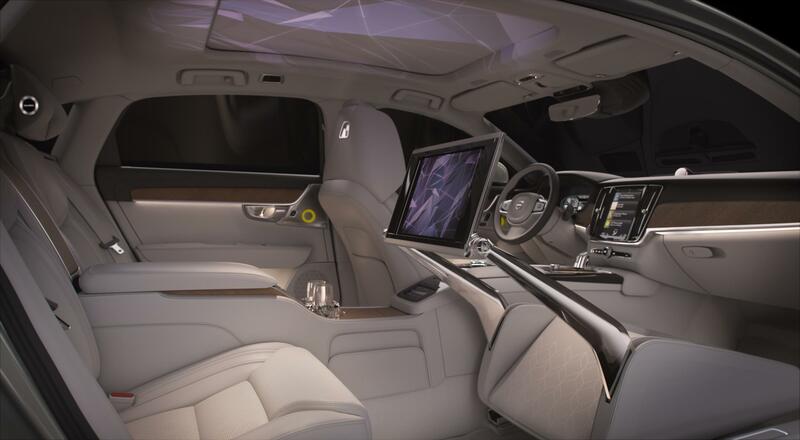 This may be just a concept, but Volvo Cars plans to make it available in S90 Excellence production cars, especially in China. 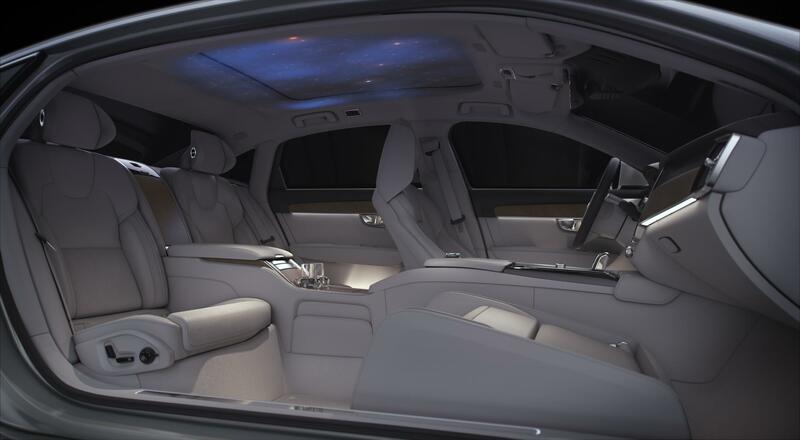 Hybrid Kinetic is bringing a second concept to Beijing and its an all-electric SUV.